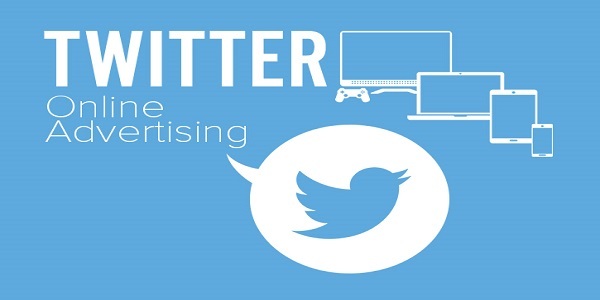 Twitter is launching a new ad unit that allows brands to combine multiple tweets in a single ad unit. The feature will allow Twitter to compete with Instagram. The new product, known to be Promoted Tweet Carousel, lets marketers use a company’s tweets allowing users swipe through photos, videos or text. Advertisers can combine up to 20 tweets, including ones sourced from normal people, in Twitter’s newish slideshow-like carousel ad format. One major factor that makes Twitter’s Promoted Tweet Carousel different from carousel ads on Facebook and Instagram is the ability for advertisers to include both their own tweets and tweets about their brands. The format is currently being tested by Disney, which has leveraged the ads for its movie The BFG (The Big Friendly Giant). For its Carousel tweets, Disney used both its own tweets and others from influencers to talk about “Gobblefunk,” a made-up language used by the giants in the movie. Other brands including Gatorade and Volvo have also been testing Carousel tweets. [su_box title=”More From DSIM” box_color=”#c7c7c7″ title_color=”#000000″ radius=”5″]1) CASE STUDY: How IndiaMart became Rs 250 crore company and leader in B2B marketplace in India?